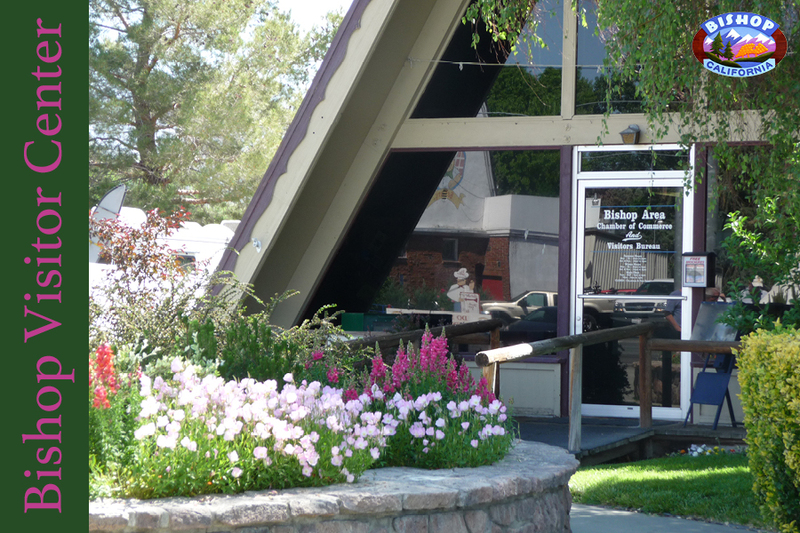 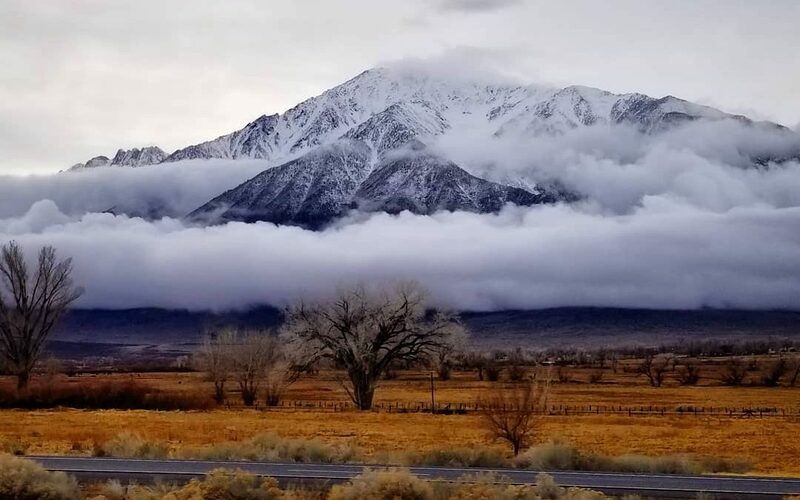 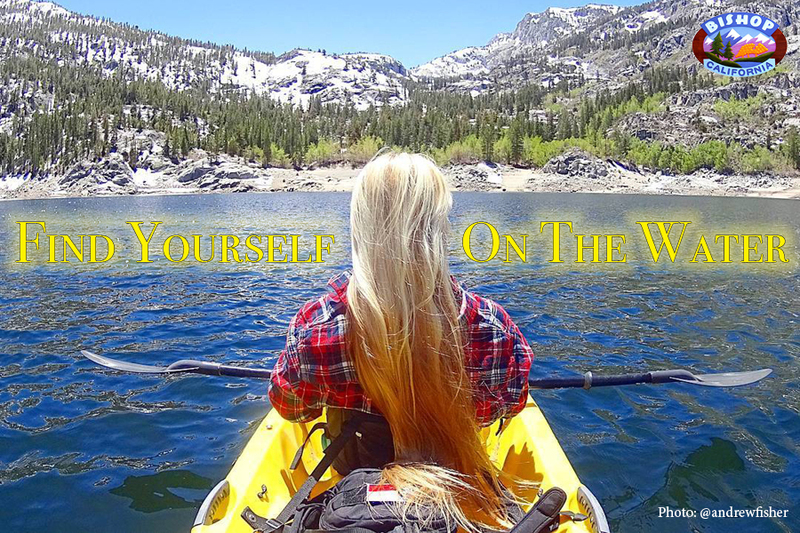 Your first time in Bishop, California. 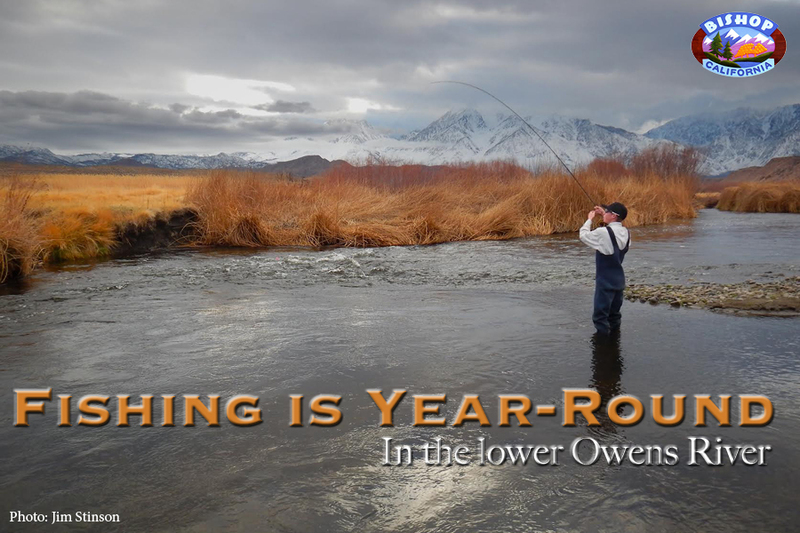 Perhaps you were here as a child and have fleeting, but sweet memories of fishing with a parent. 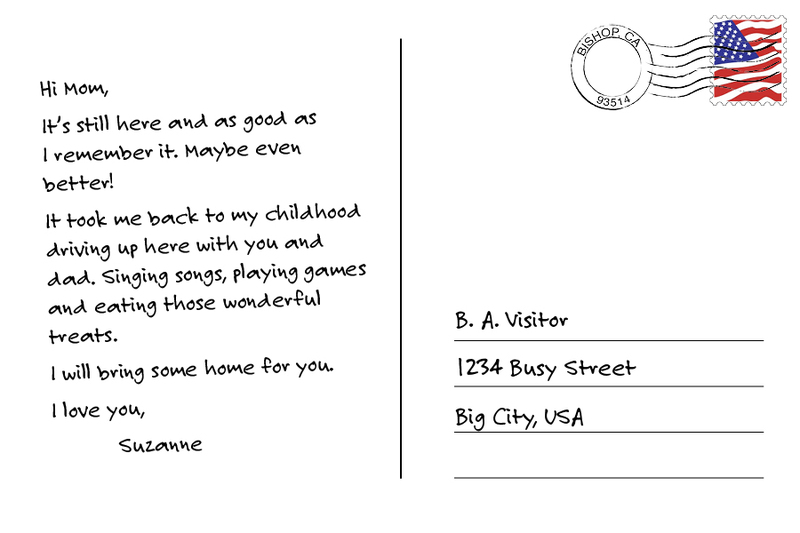 Now you’re all grown up you should come back to relive some of that sweetness and experience all there is to see and do here. 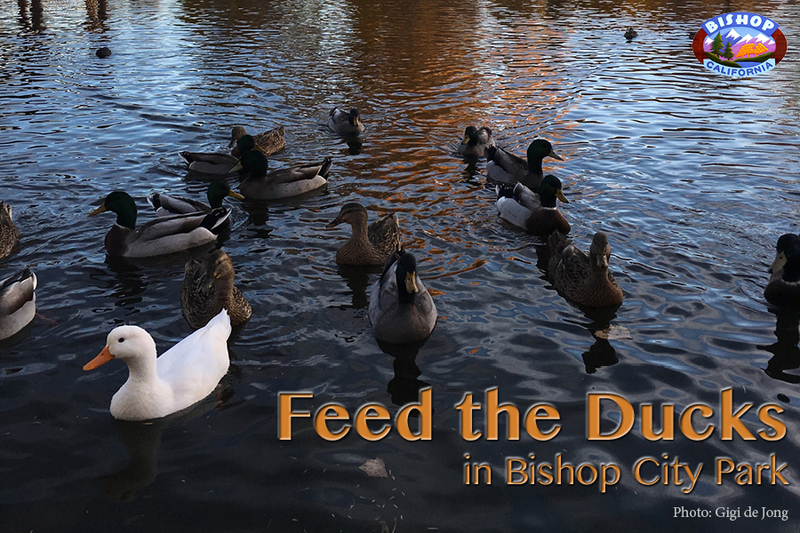 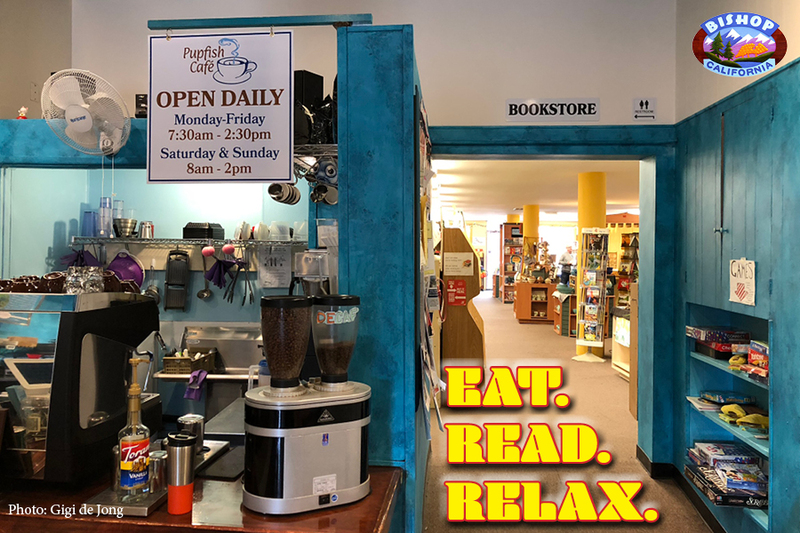 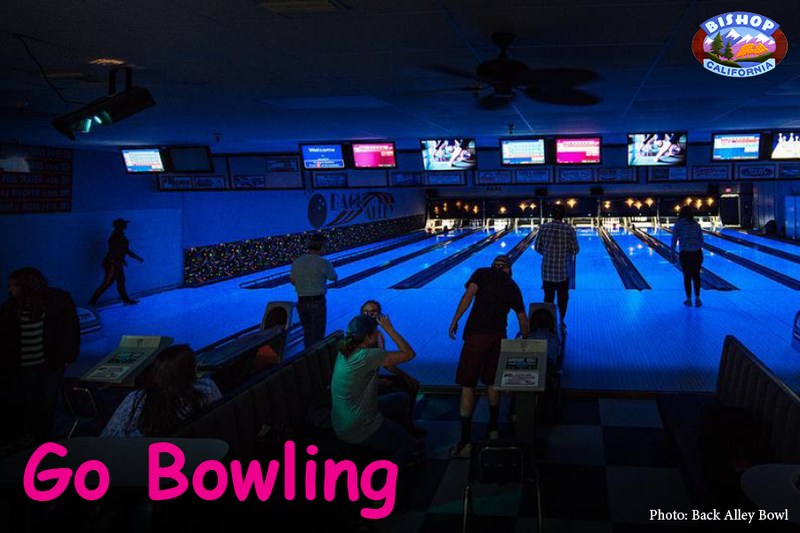 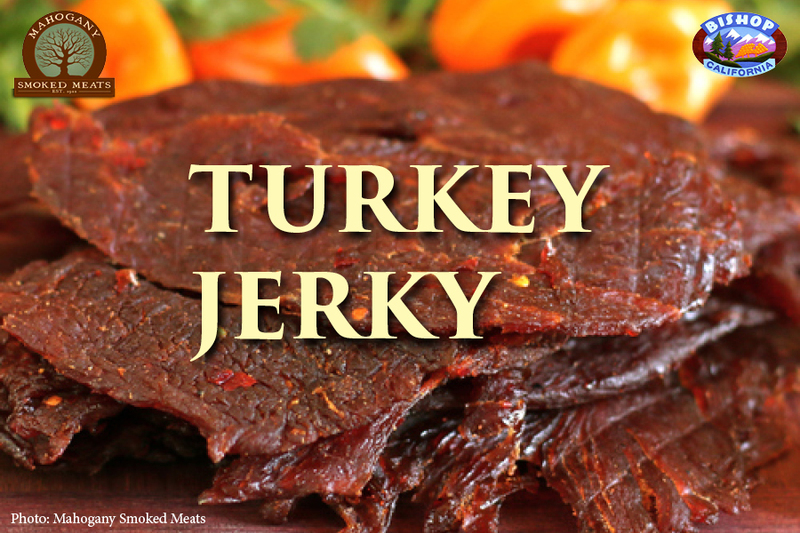 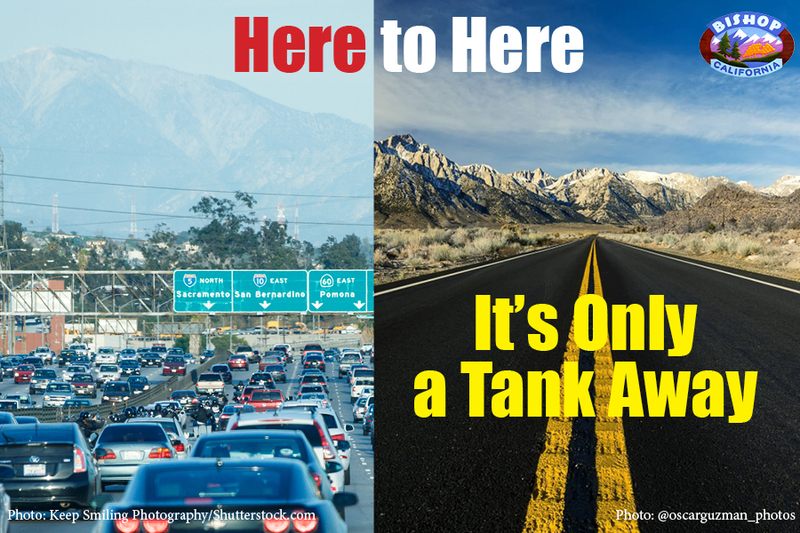 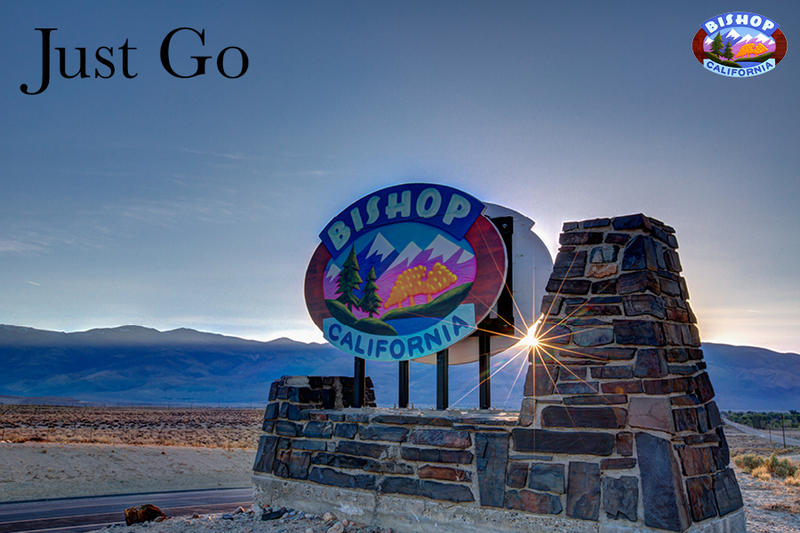 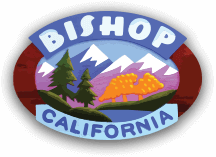 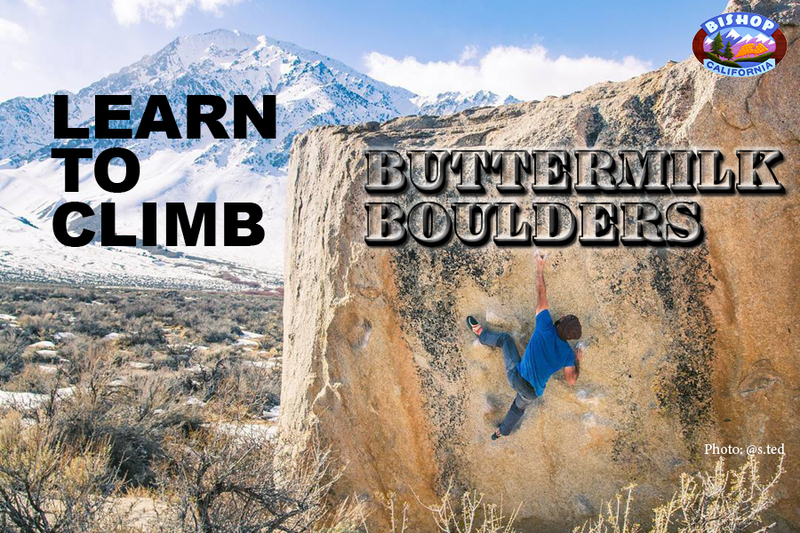 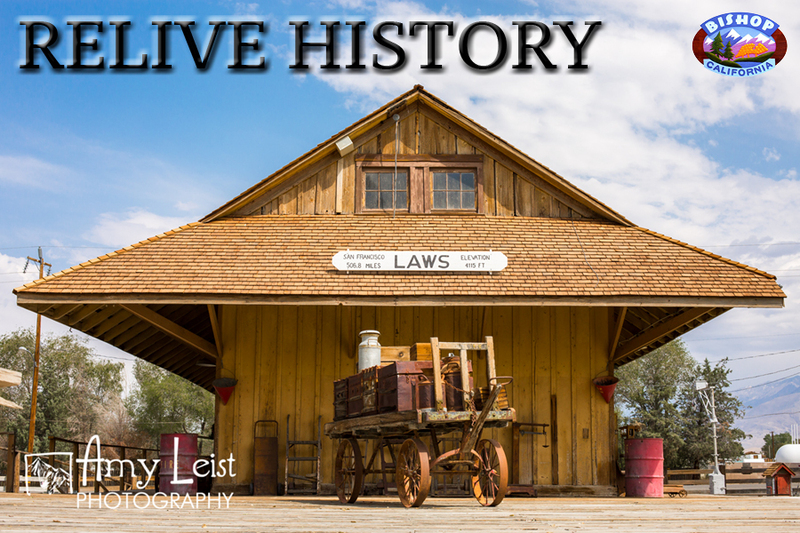 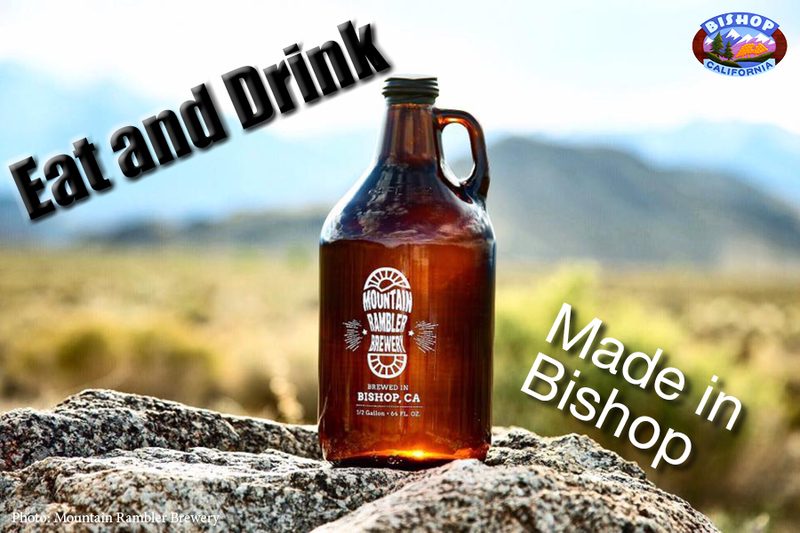 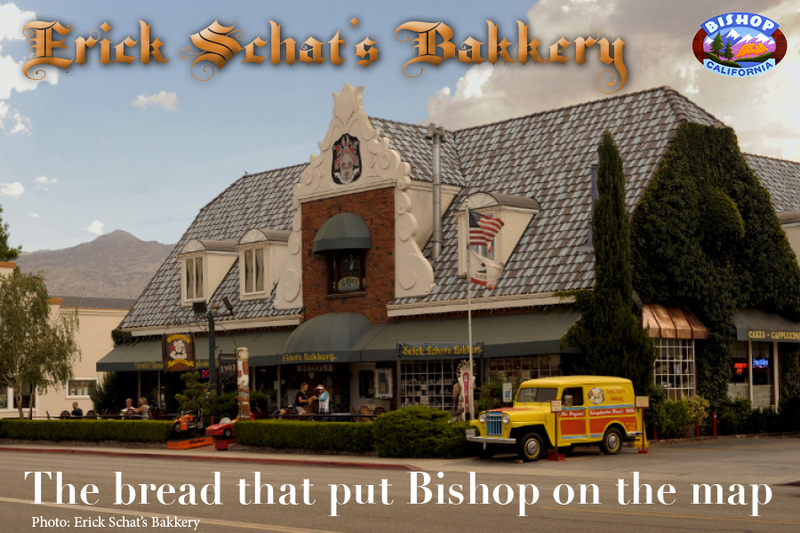 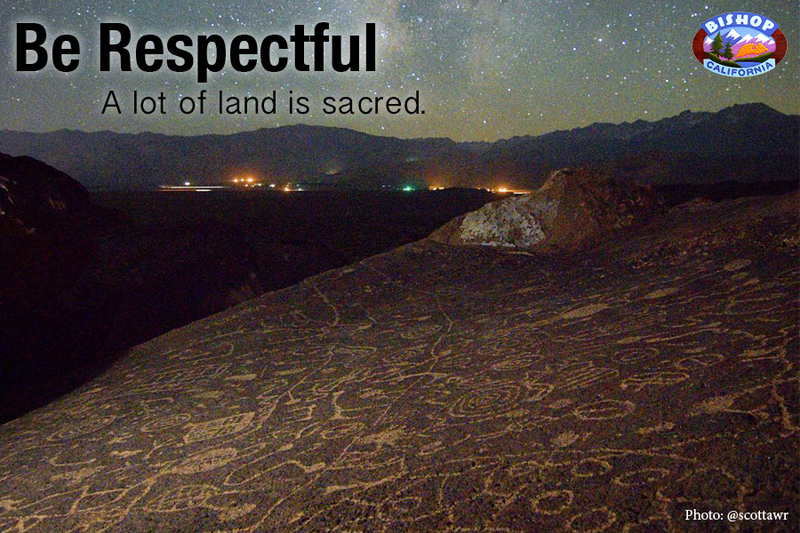 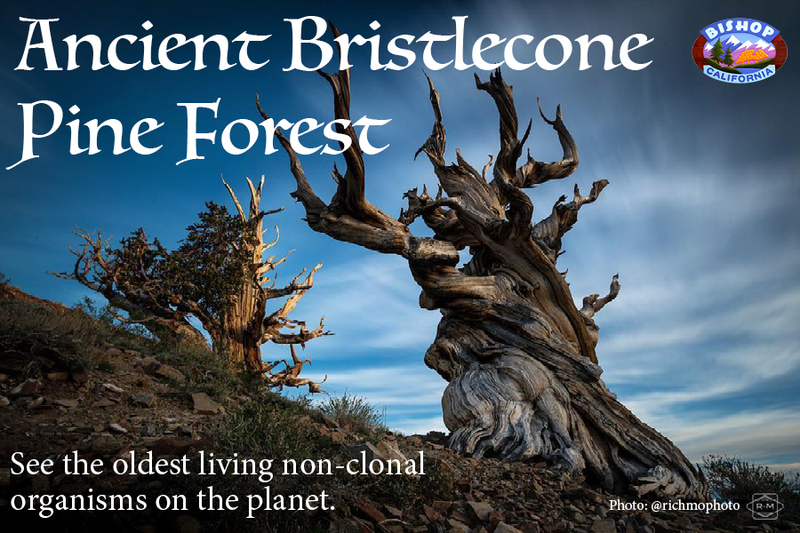 Perhaps you just cruise through this lovely little town on your way north or south along US Highway 395 and think momentarily, “I wonder what Bishop is like?” Well, we’re going to tell you what you’re missing. 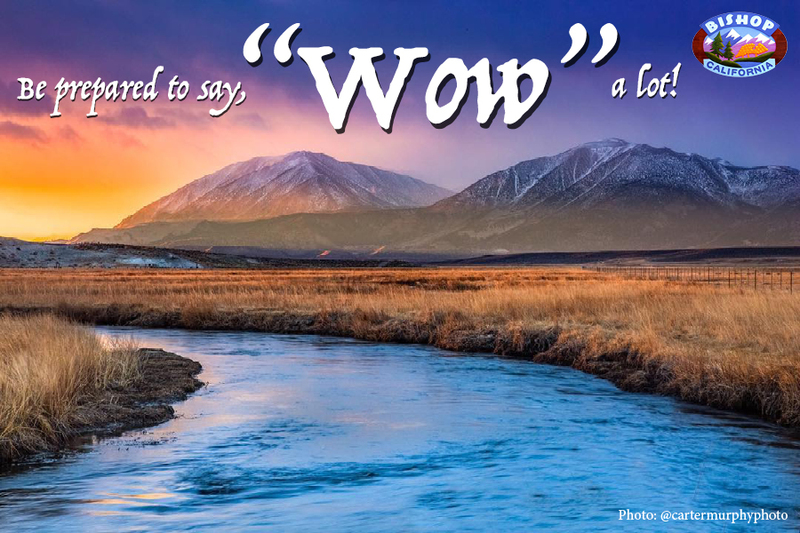 Stop, stay, and wonder no more. 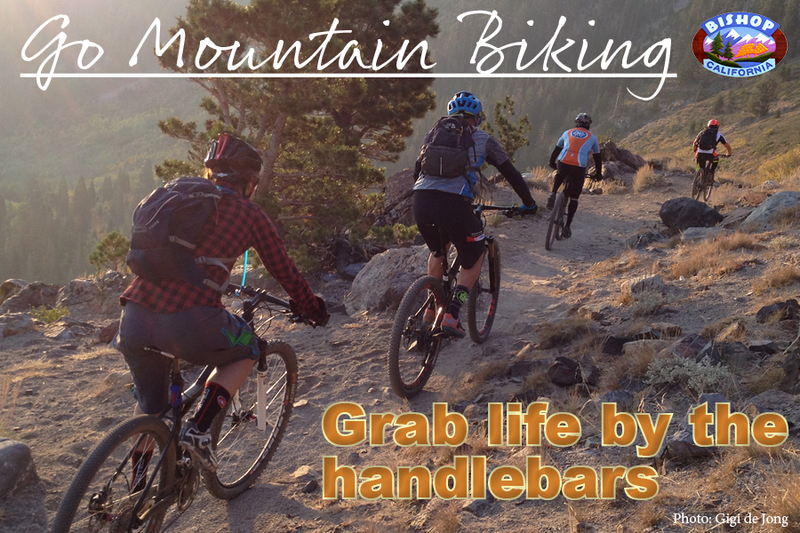 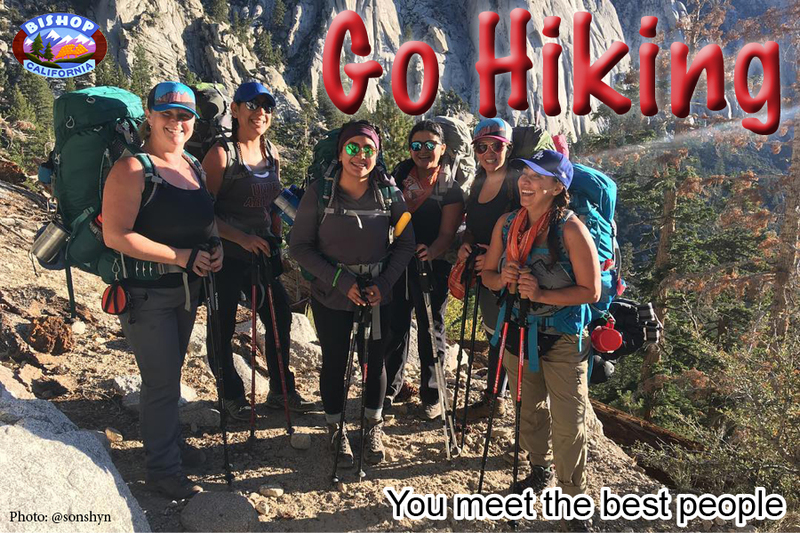 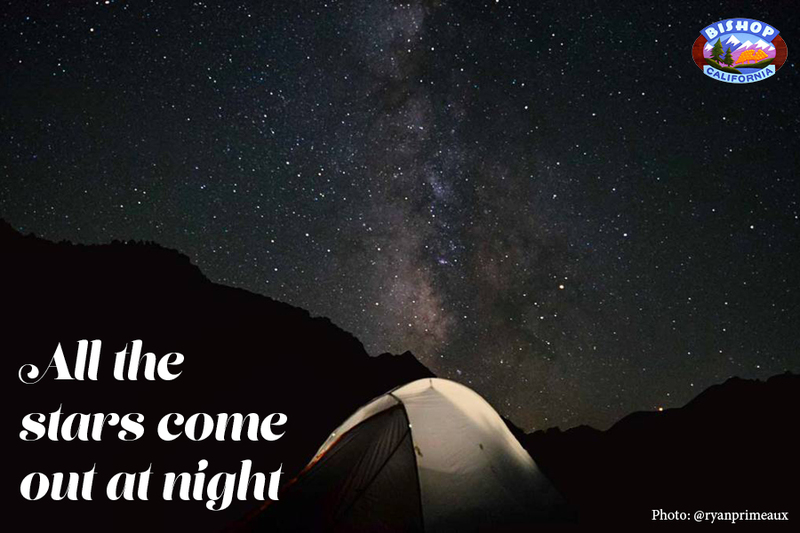 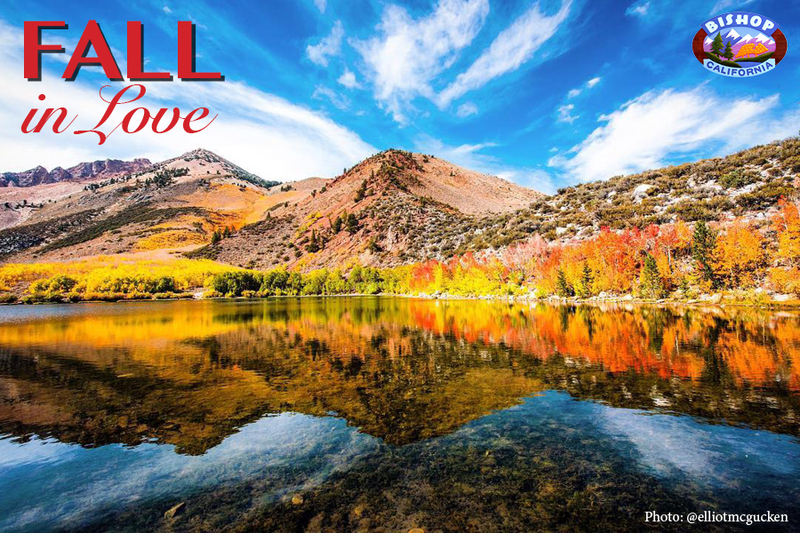 Maybe you’ve heard about the Eastern Sierra where the fishing, rock-climbing, hiking, paragliding, trail running, sight seeing and – oh, just so much more – is world class. 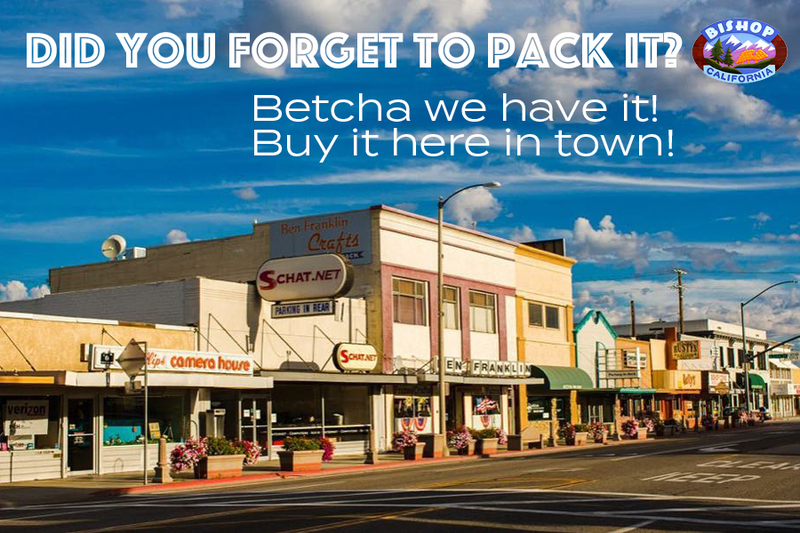 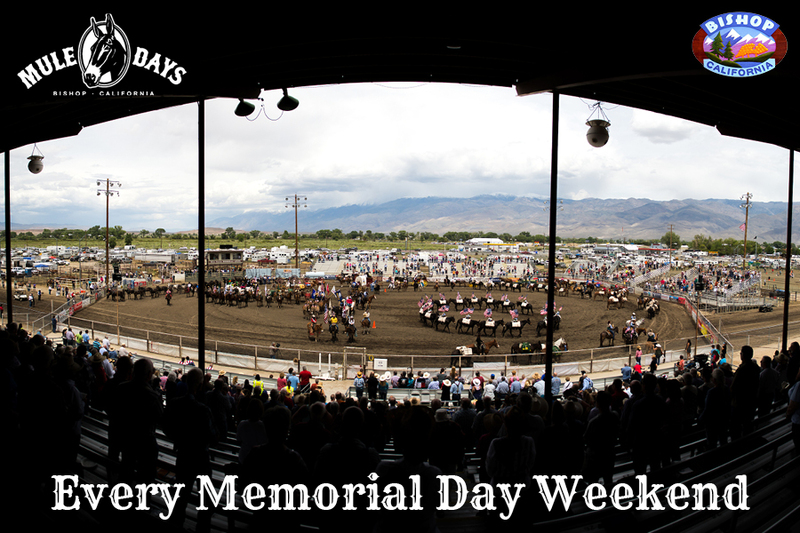 We call it the “small town with a big backyard” for a very good reason. 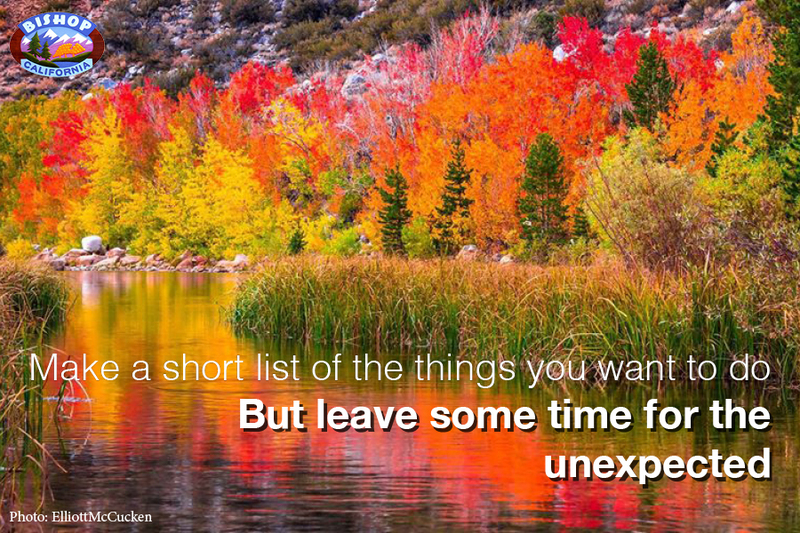 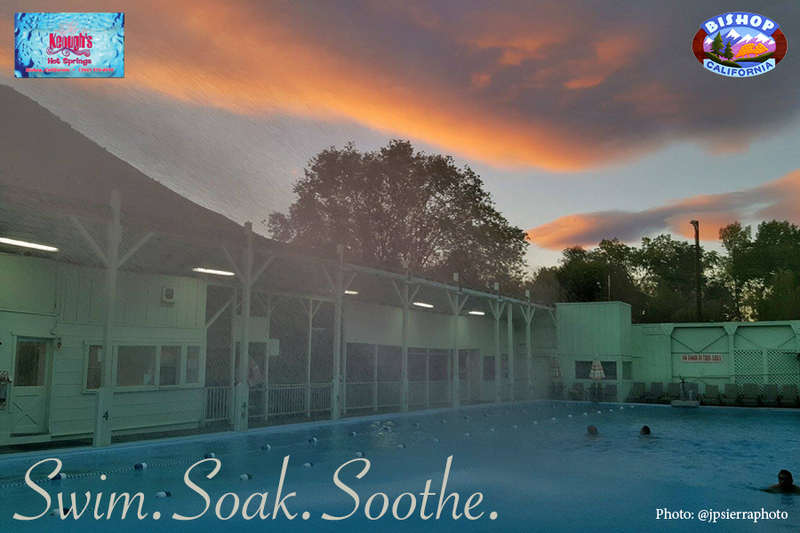 Come for an experience you will never forget. 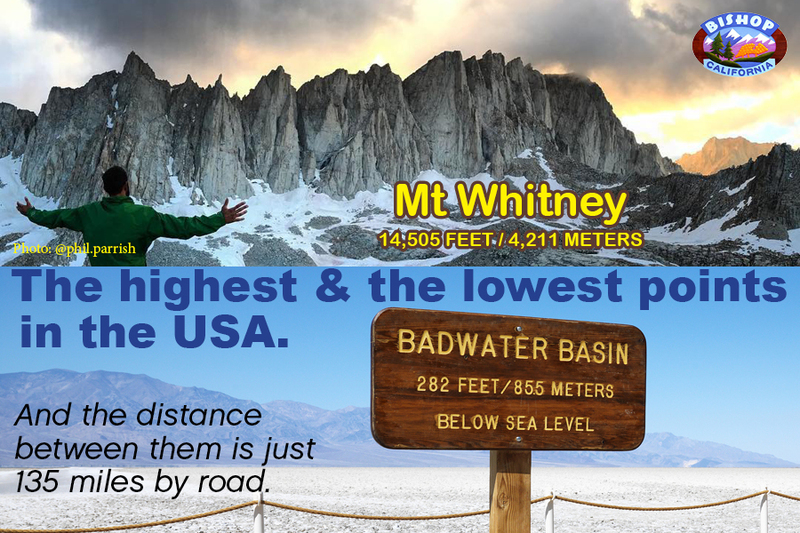 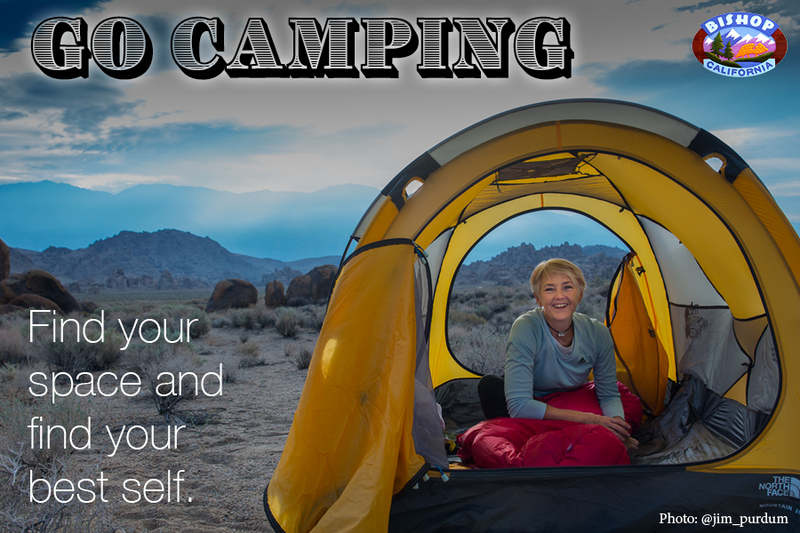 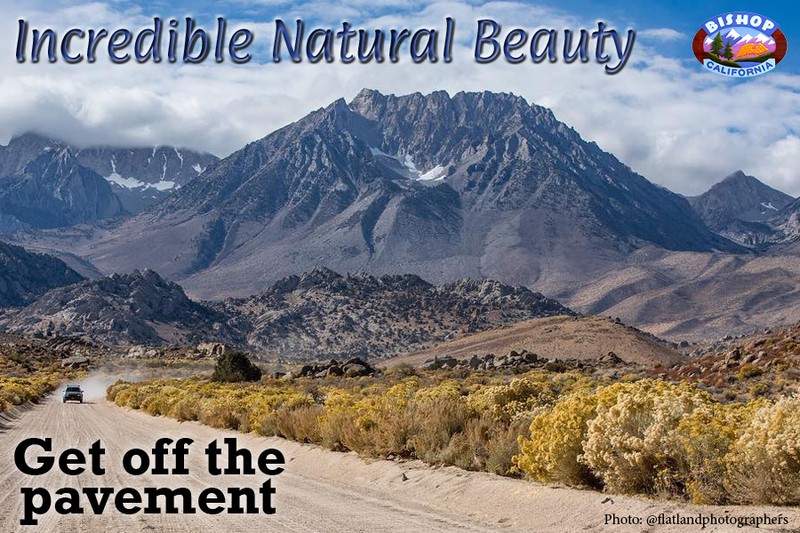 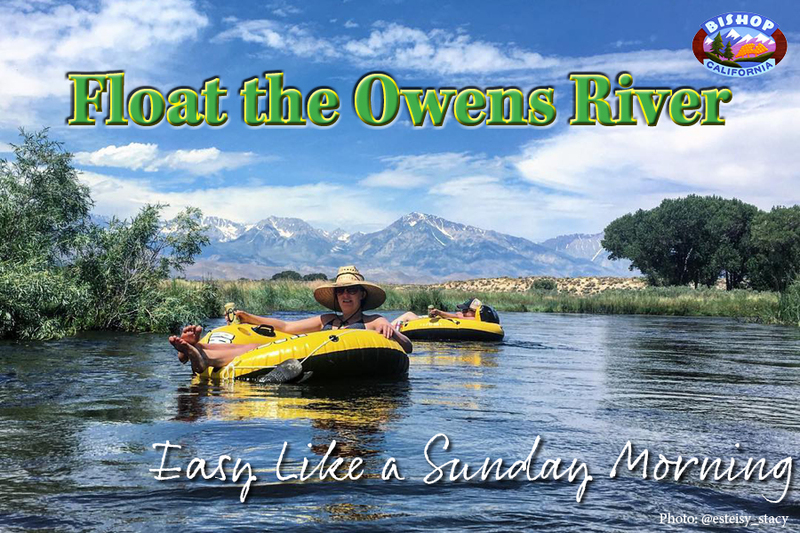 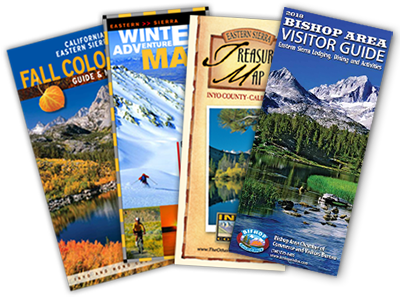 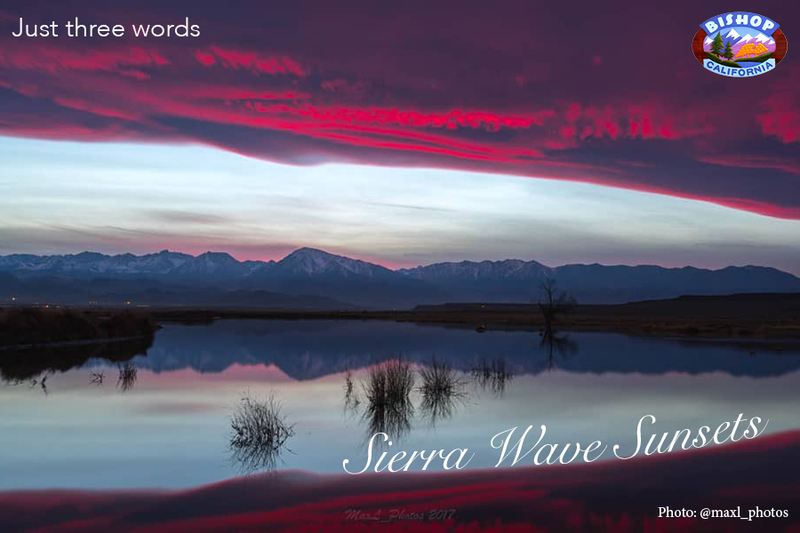 Pack these postcards with terrific travel tips for your first time visit to Bishop and the Eastern Sierra. 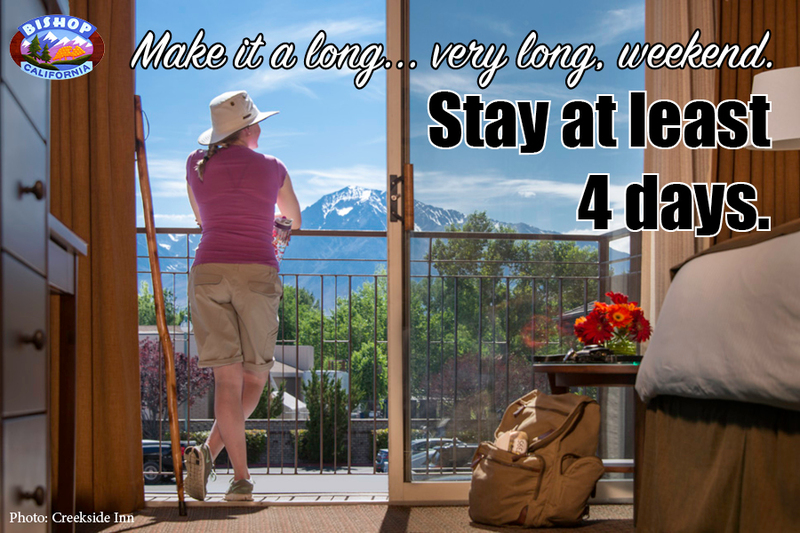 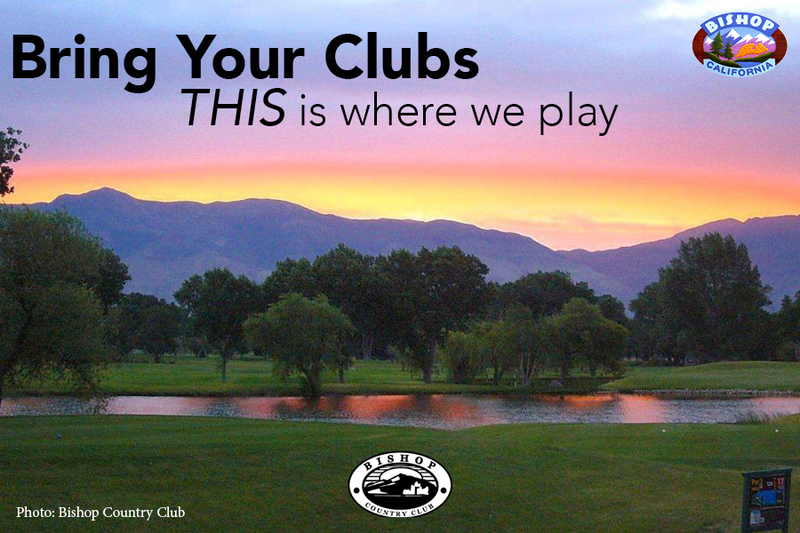 We guarantee you’ll be back – often! 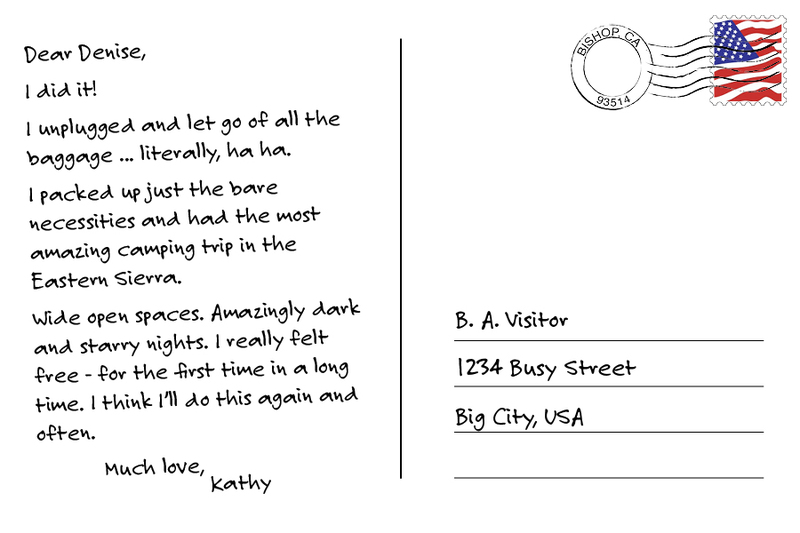 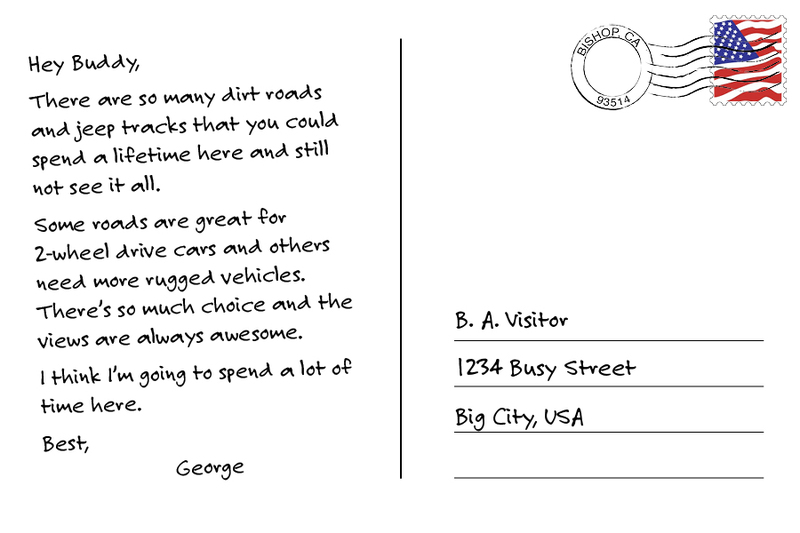 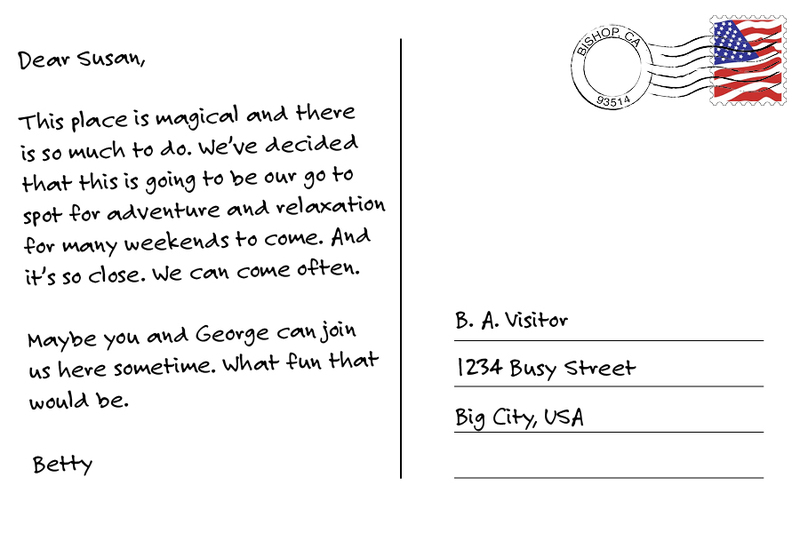 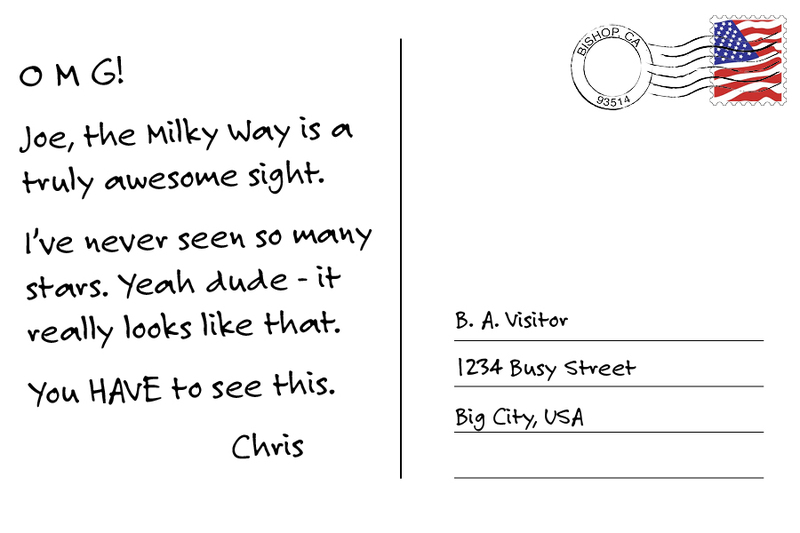 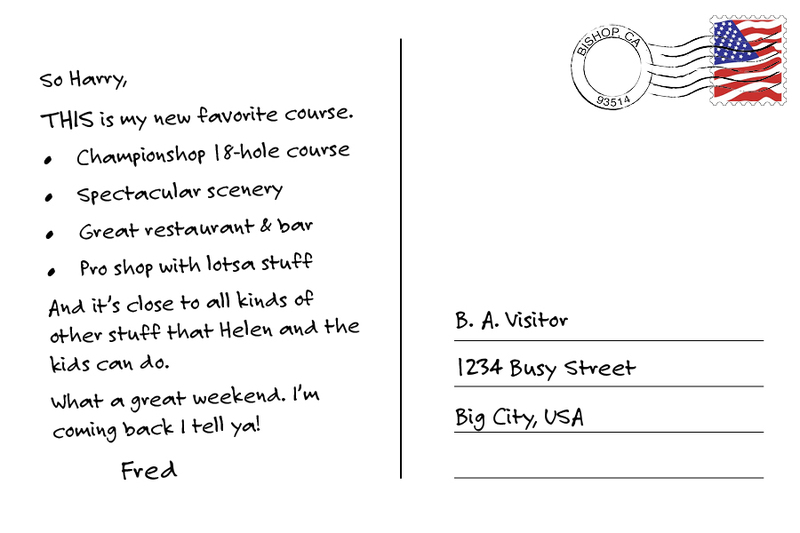 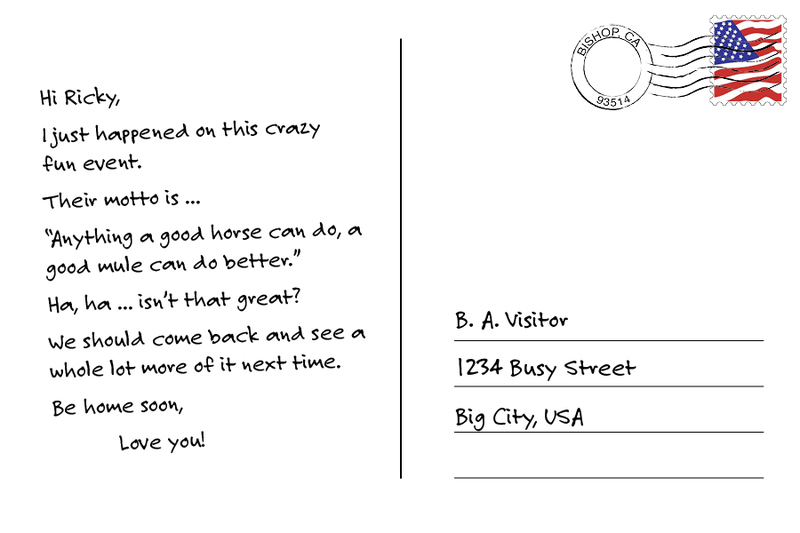 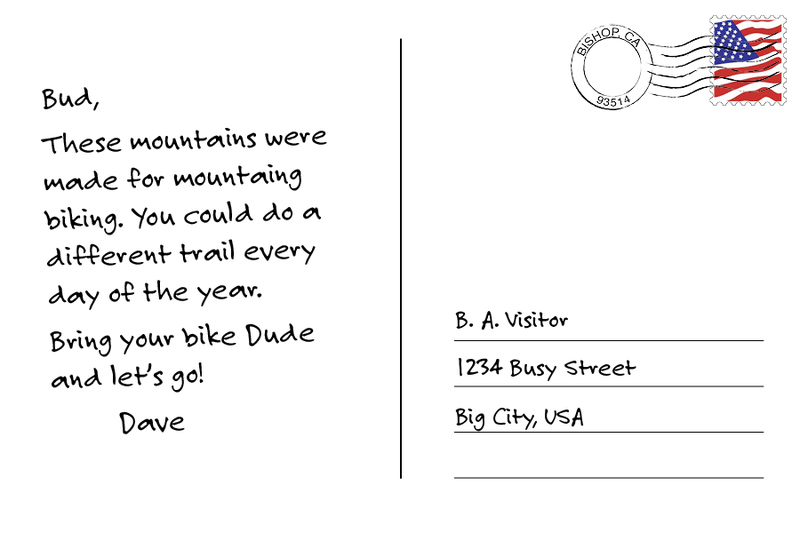 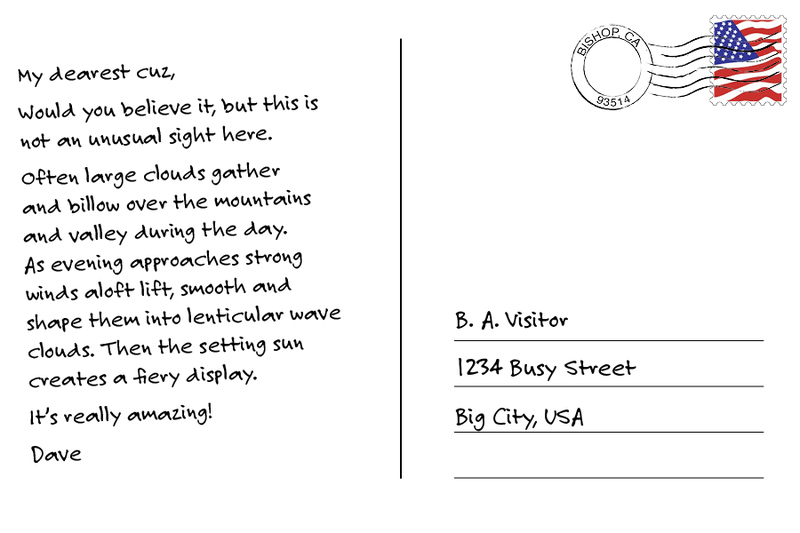 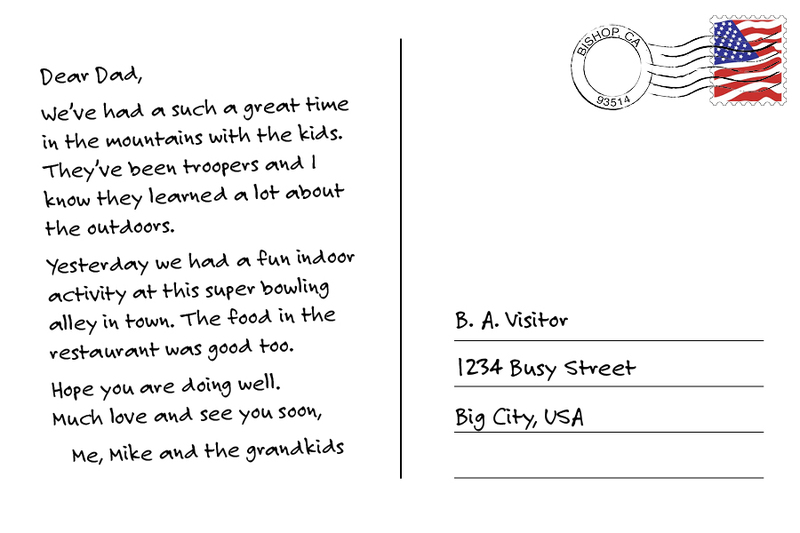 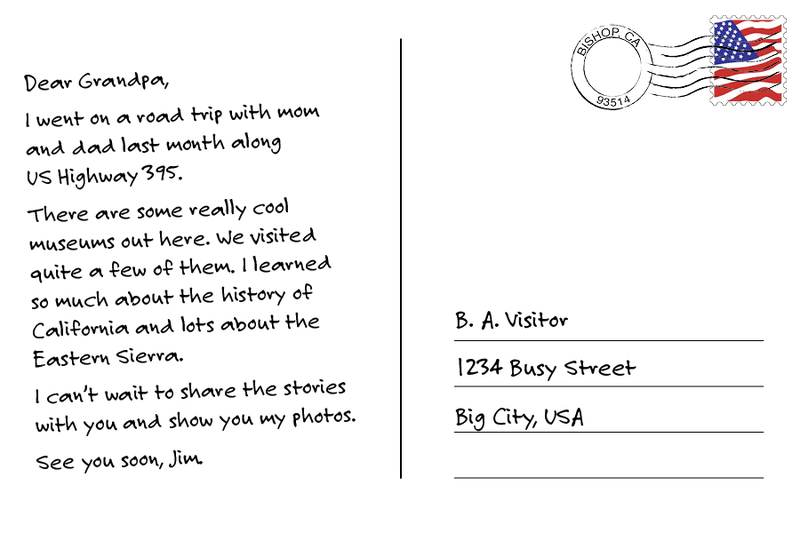 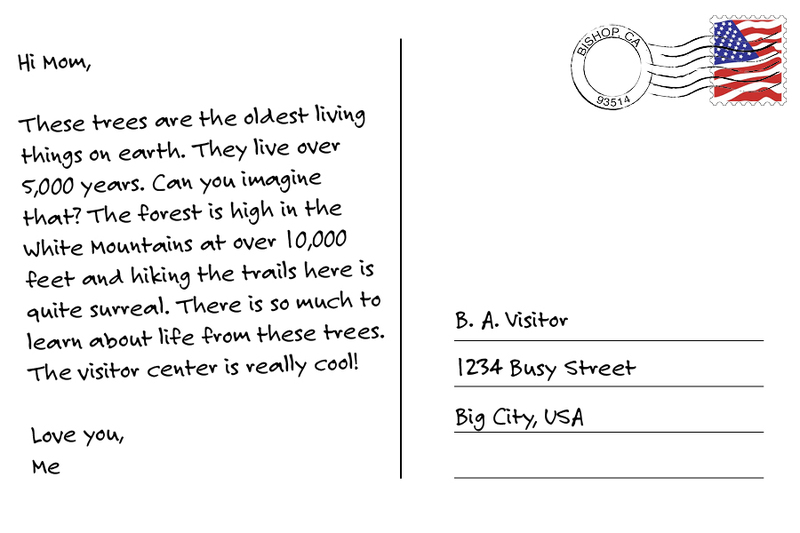 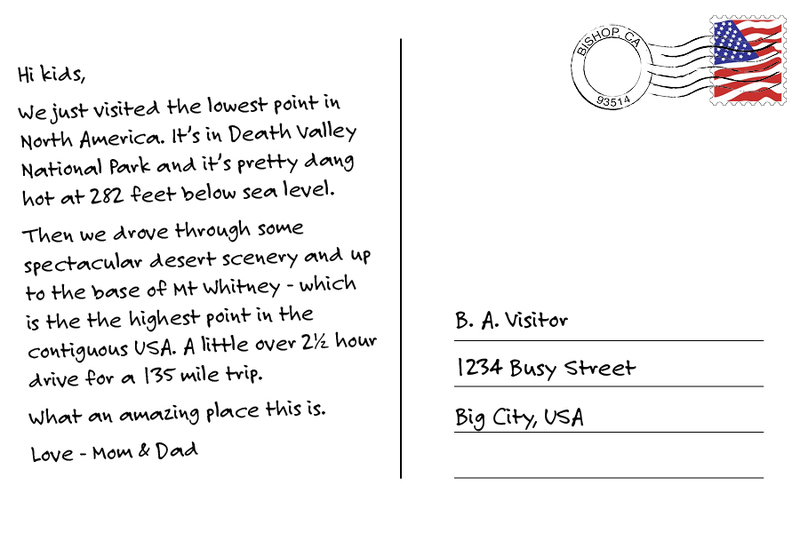 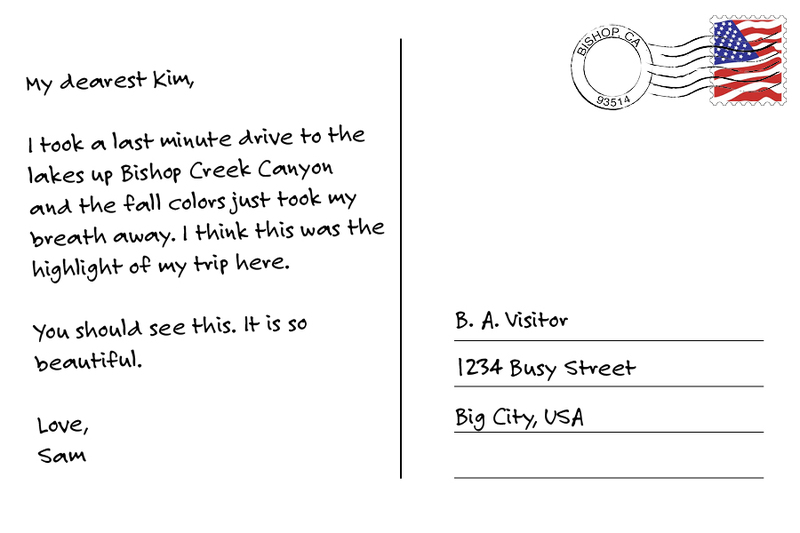 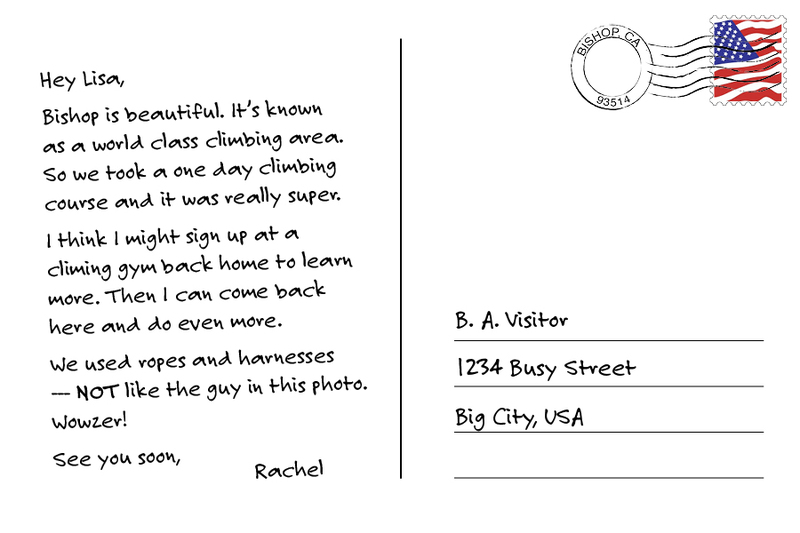 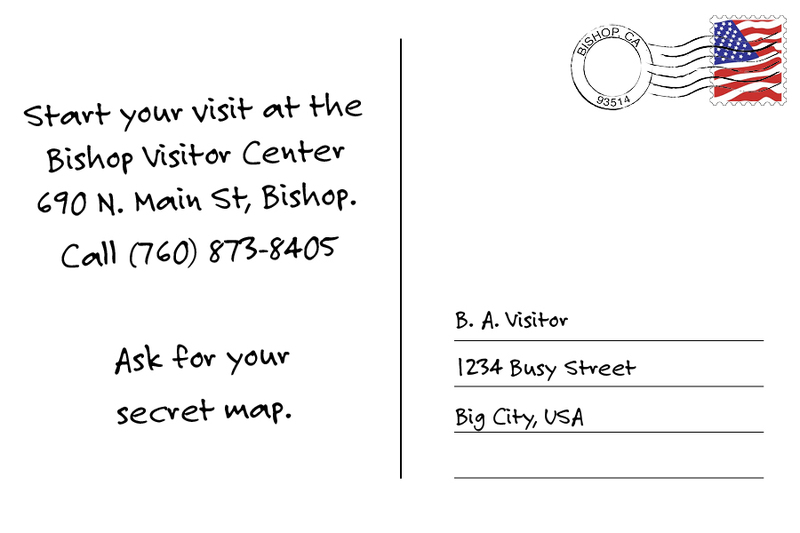 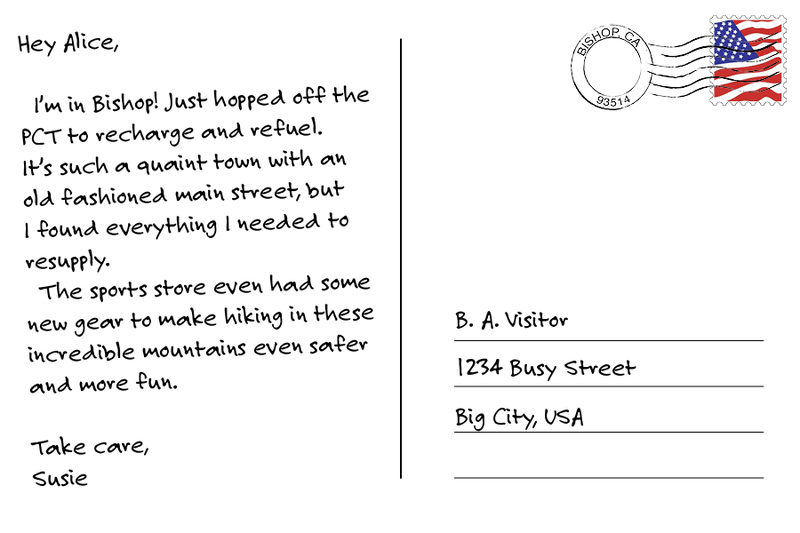 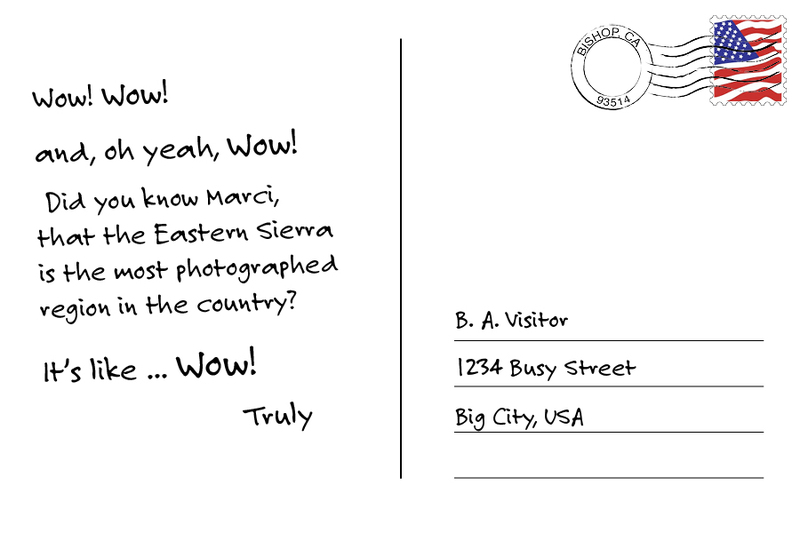 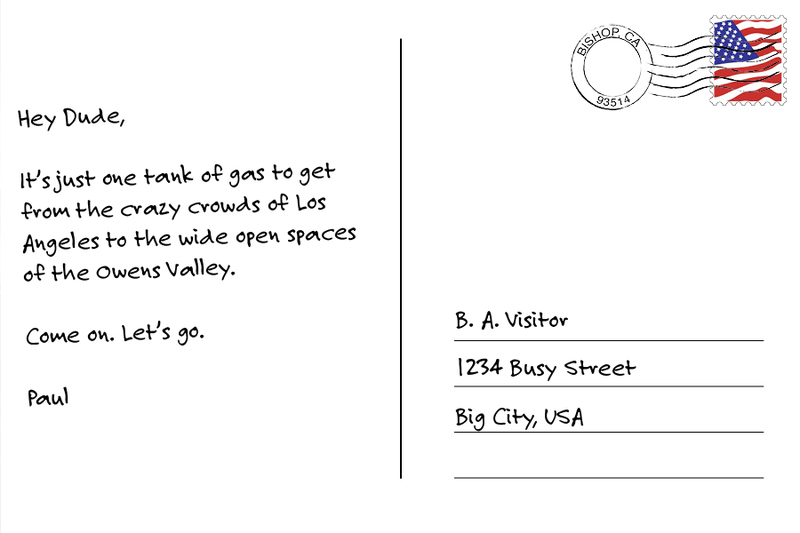 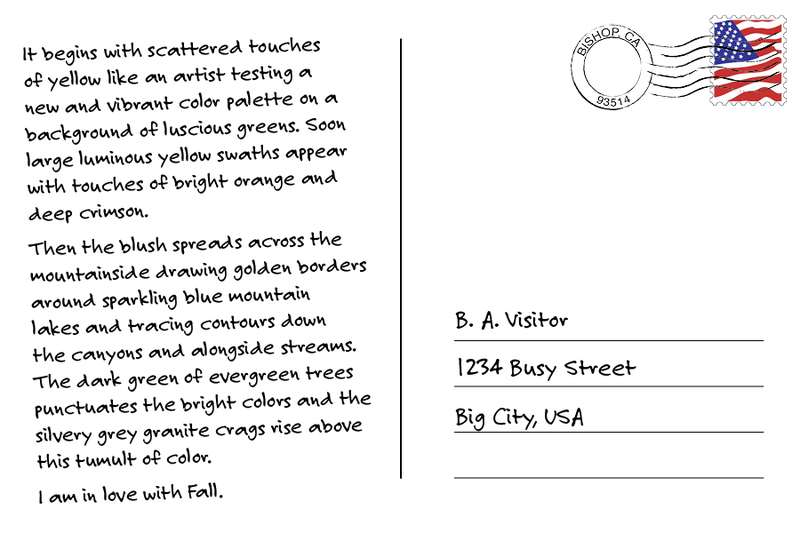 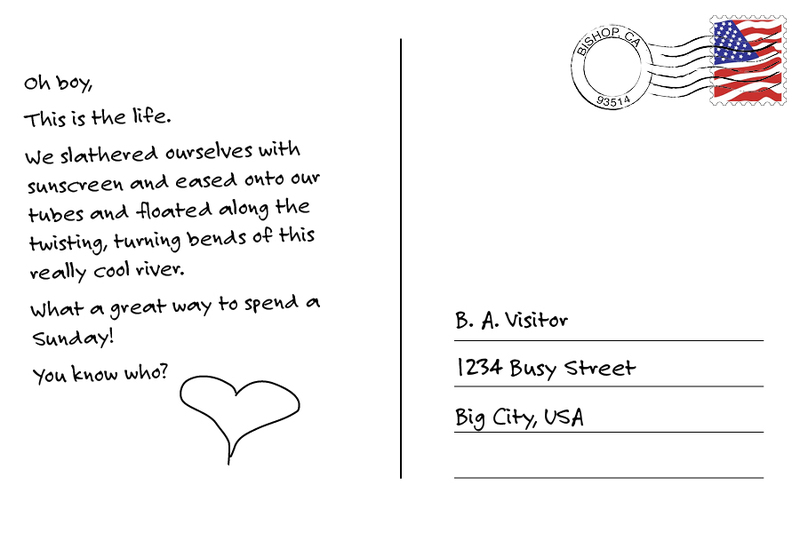 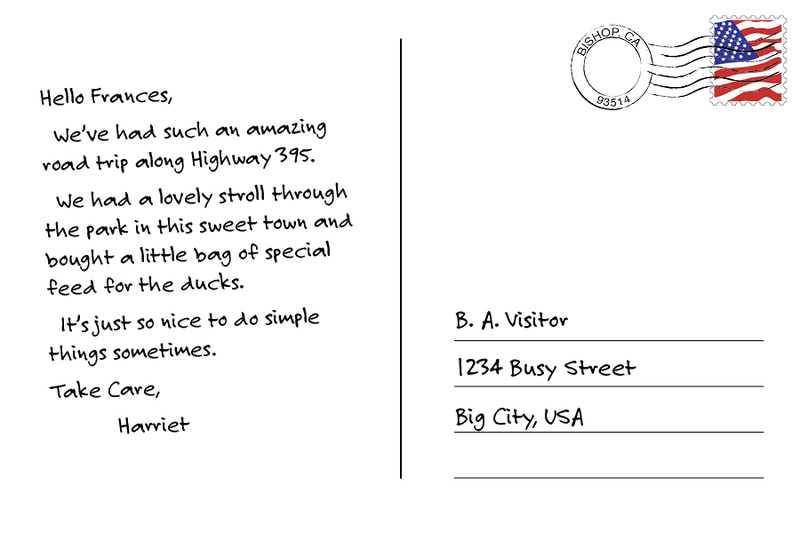 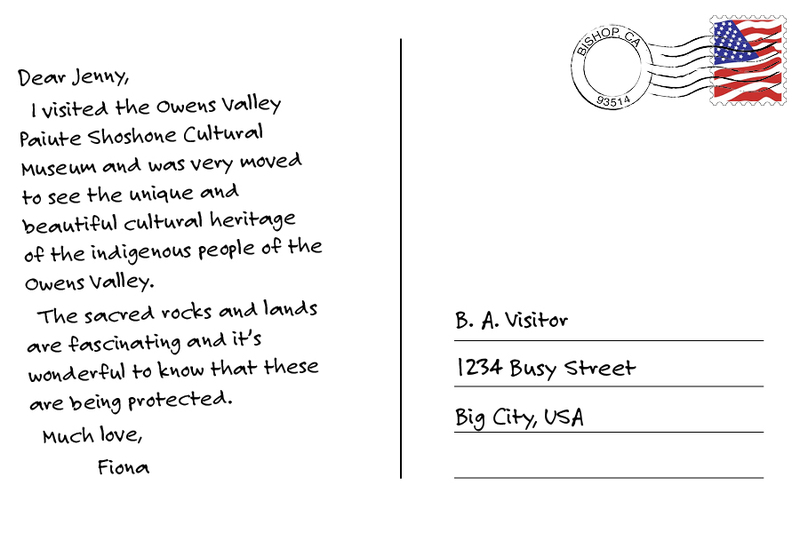 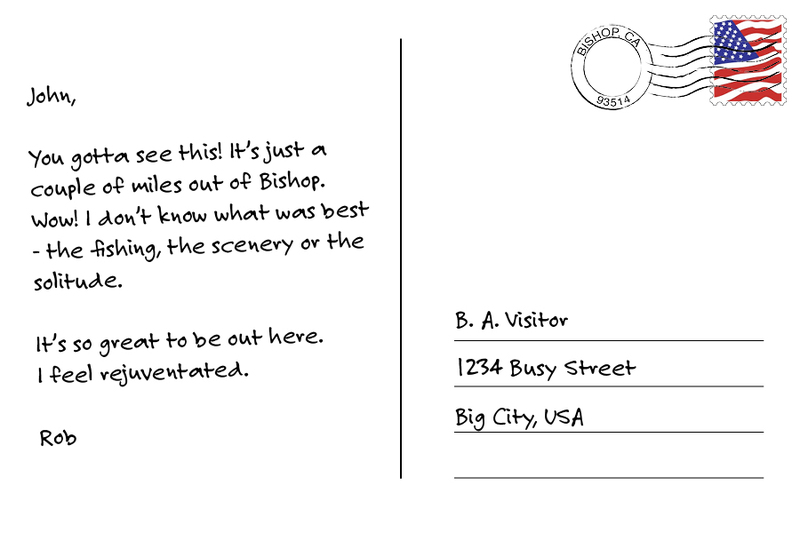 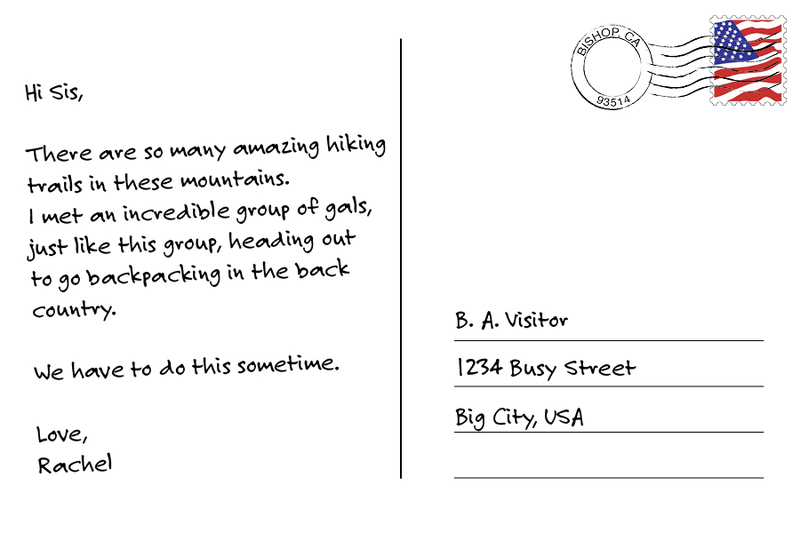 Tip: Click on the images to download a PDF to print and personalize your own postcard.